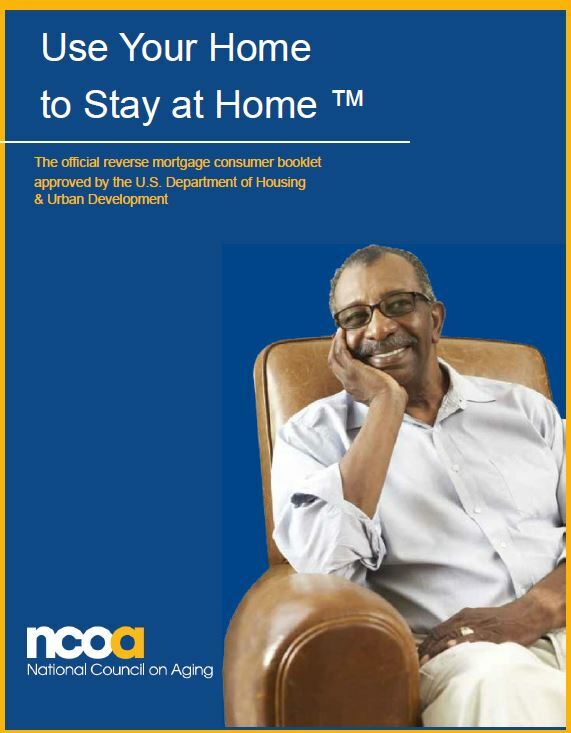 HUD certifies and approves reverse mortgage counselors around the country to provide homeowners with impartial education about reverse mortgage loans. Reverse mortgage counseling is a mandatory requirement of the application process and is typically completed before an application for a reverse mortgage loan is taken. Reverse mortgage counseling can be performed face-to-face or by telephone with an approved HUD counselor. After the counseling session, the counselor will mail a signed copy of the HECM loan Certificate to the homeowner. This certificate is presented to the lender with the reverse mortgage application. The loan application process cannot begin until counseling is completed and a fully executed counseling certificate is provided to the lender. The cost of counseling varies. Lenders are not permitted to pay this fee for applicants. Homeowners can contact the counseling agency to request a “hardship” approval to pay a reduced fee.